The only connected things platform that runs full .NET Standard 2.0 apps on a microcontroller. Cloud managed, secure and embeddable. Real .NET for real IoT. Back our project and help bring meadow to the world! Runs full .NET Standard 2.0 Libraries. Complete documentation with great guides and samples. 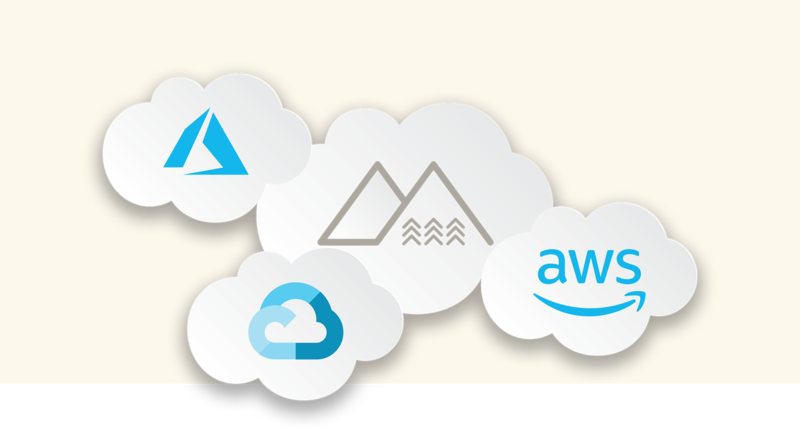 Integrates with your favorite cloud. Get connected easily by adding your favorite cloud library via built-in support for NuGet. Leverage existing teams and resources to build hardware solutions. Low-cost embeddable modules for scaled deployments. Go from Prototype to Production with the same hardware, same code. Built-in gateway communications: WiFi, BLE, and LTE (future modules). Massive peripheral driver library API—just grab your favorite components and plug them in. Well designed APIs make hardware easy. Powerful enough for machine vision and AI. Small and efficient enough to be embedded anywhere. Powerful, energy-efficient STM32F7 microcontroller with WiFi, BLE, 216MHz, 16MB RAM, 32MB Flash, 2D graphics and JPEG acceleration.Tons of GPIO, PWM, I2C, SPI, CAN, UART and more. Solar power ready with integrated LiPo battery charger.